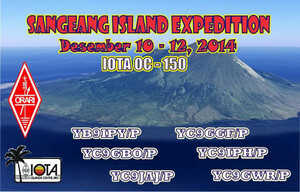 Great news Nusantara Hunters. 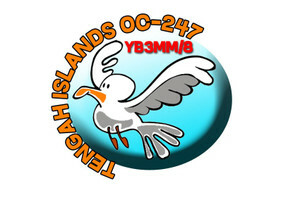 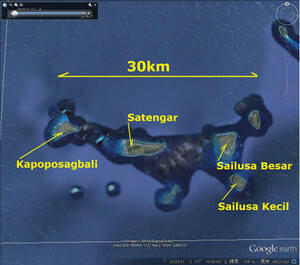 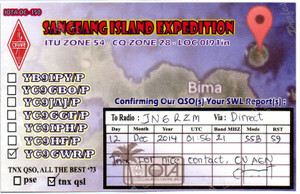 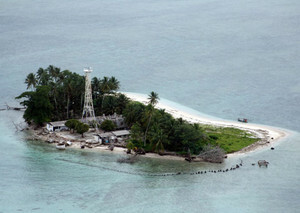 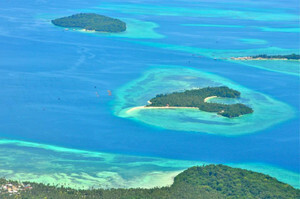 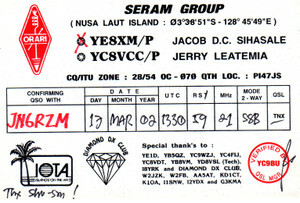 Adhi YB3MM will be back on the air as YB3MM/8 from Sailusa Besar island in the Tengah islands group OC247 claimed only by <13% of IOTA participants according to the RSGB website. 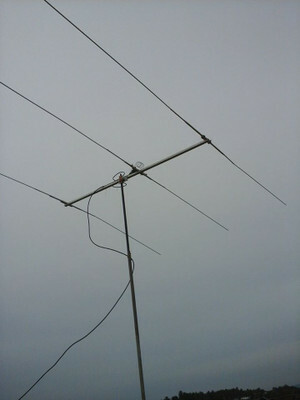 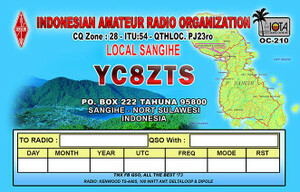 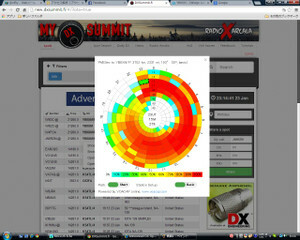 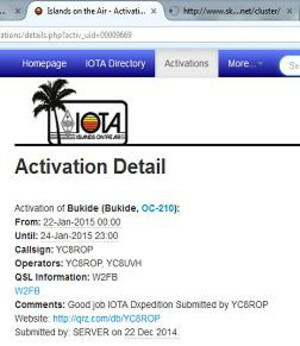 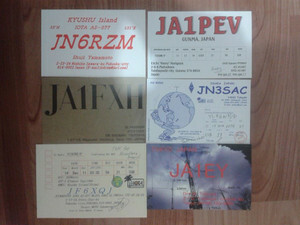 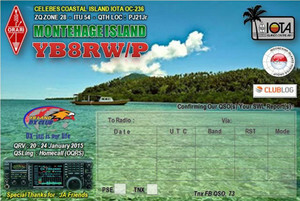 He will QRV Jan 28-31. 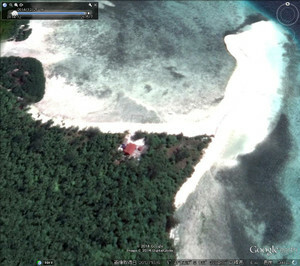 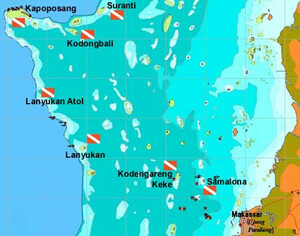 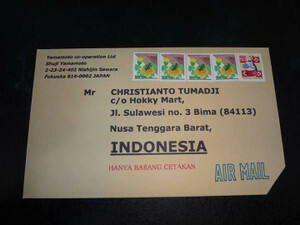 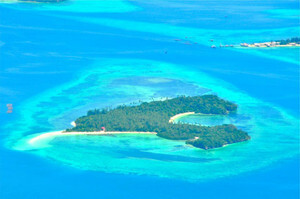 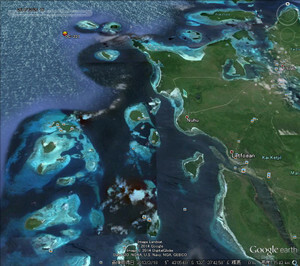 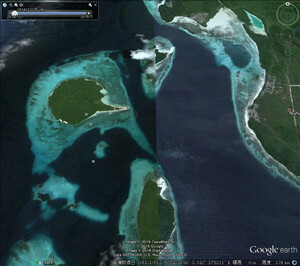 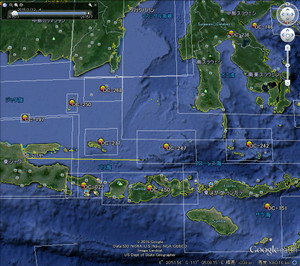 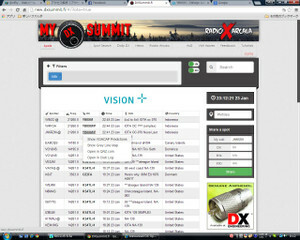 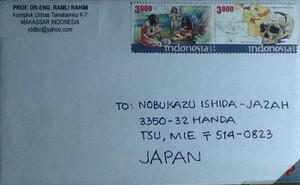 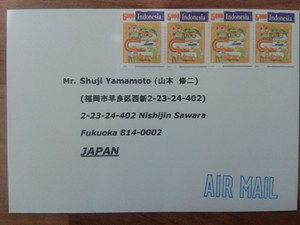 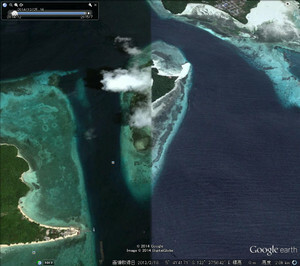 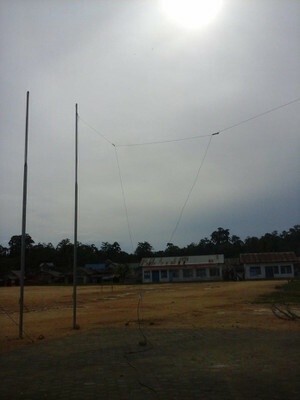 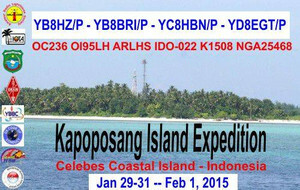 Please see his website for further info: www.yb3mm.com This island is a new counter for Nusantara Award. 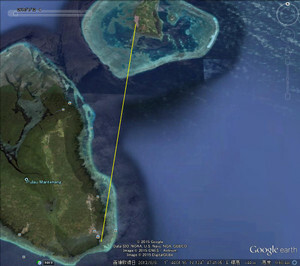 The boat has just left, Adhi is on his way. 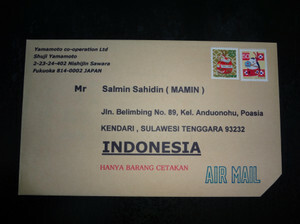 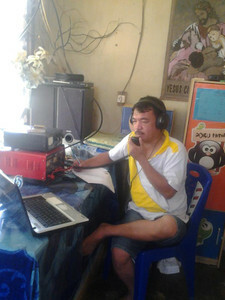 He will try to QRV from 4 different islands if possible, during his 4 day stay, Sailusa Besar, Sailusa Kecil, Kapoposangbali, and Satengar. 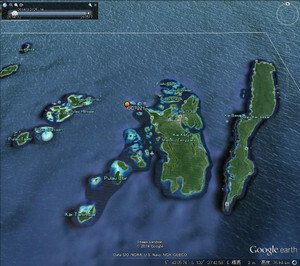 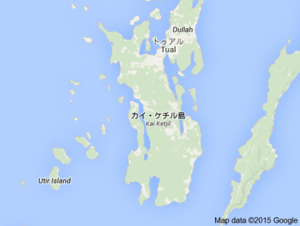 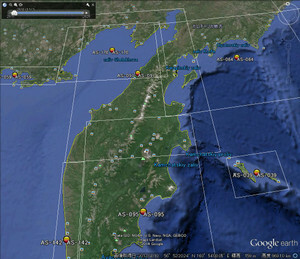 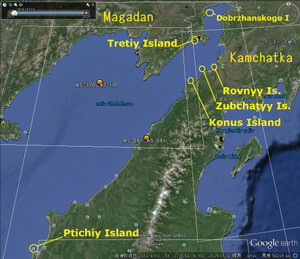 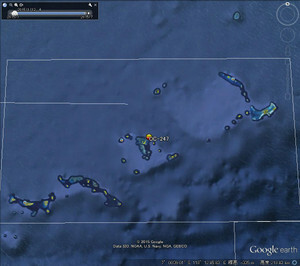 These islands may have slight variation in spelling depending on the map you are using. 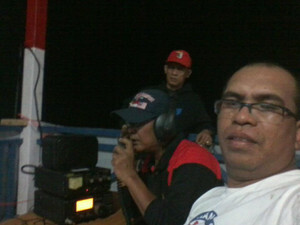 Good luck Adhi and see you on the band. 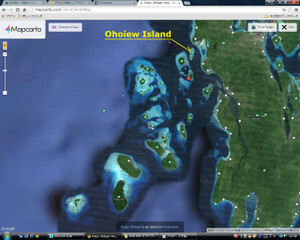 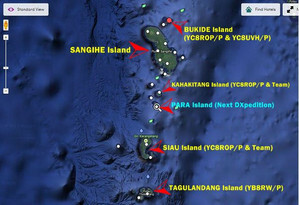 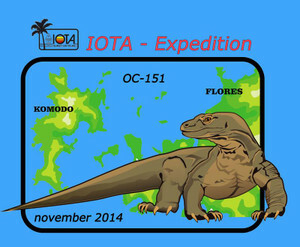 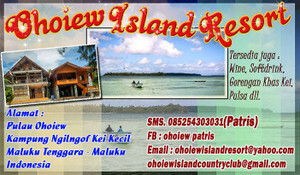 OC-236 Kapoposang Island plan POSTPONE! 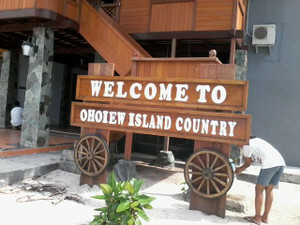 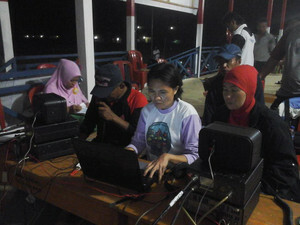 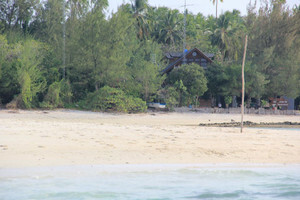 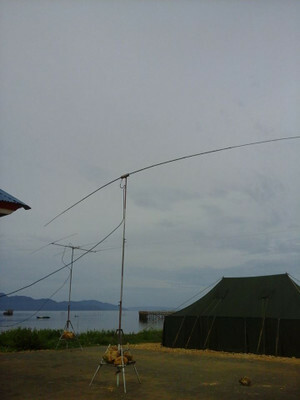 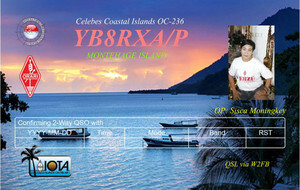 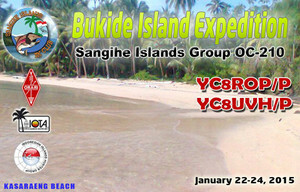 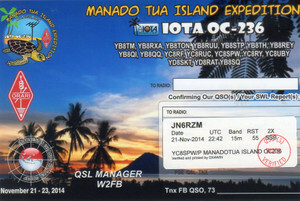 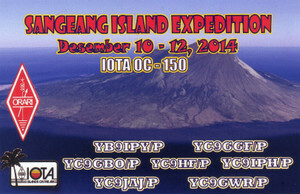 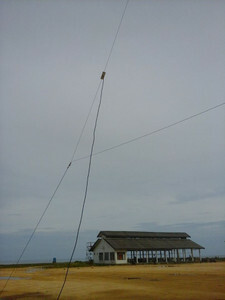 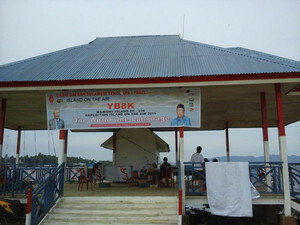 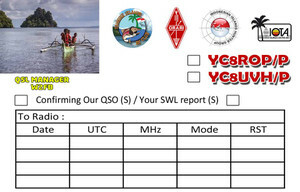 OC-236 YB8K Wowoni Island QRV!